One Owner Home In Rolling Meadows! Southern Charm At Its Best! GREAT DEAL in ROCK CREEK!! 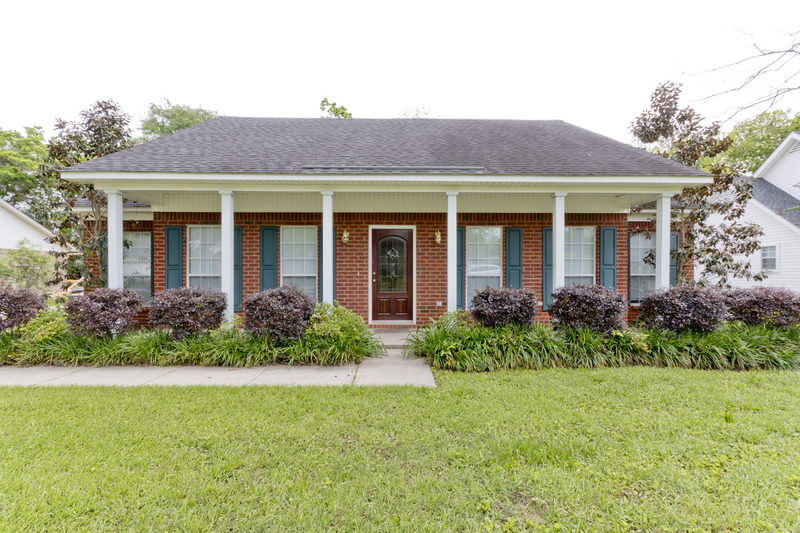 Southern charm at its best…unbelievable detailed molding,tall ceilings,wood floors,beautiful cabinetry,updated kitchen w/stainless appliances open to den w/fireplace. Awesome open floor plan w/french doors surrounding 900 sq ft of porches, both up and downstairs. Perfect for entertaining. Downstairs office. 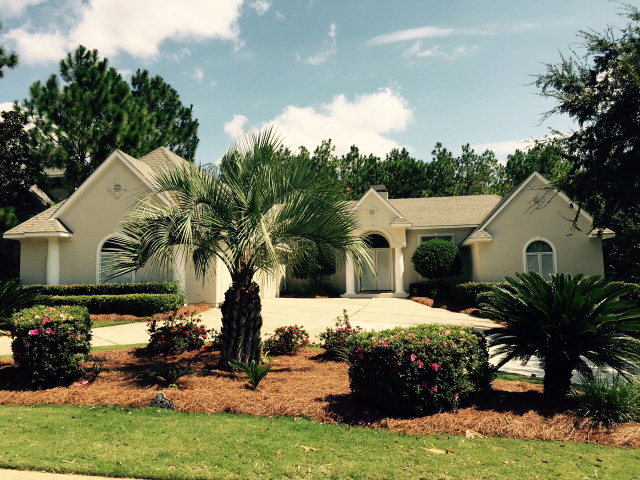 Professionally landscaped yard overlooking #6 hole Rock Creek course. Truly a must see in Fairhope. 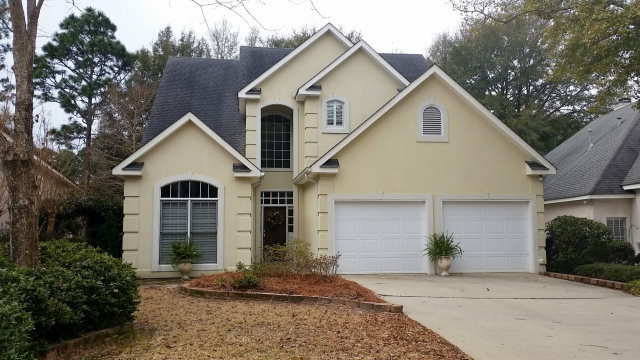 Seller is licensed real estate agent in AL. $2500 appliance allowance – pick your own!! Gorgeous patio home on the 8th fairway of Rock Creek Golf Club. Soaring 19′ ceilings make this open concept home bright & airy with lovely views. Upstairs features an office loft, two spacious bedrooms & a Jack-n-Jill bathroom. Wraparound porch on the rear of the home offers wonderful outdoor space for entertaining or enjoying the view. NEW PRICE! WAS $198,500 NOW $ $184,500!! 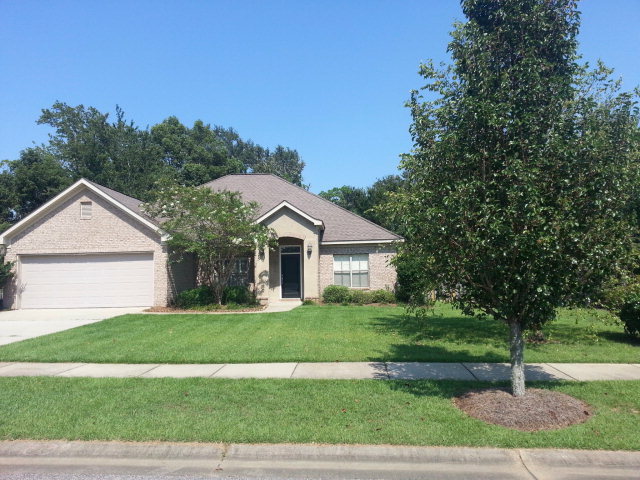 ~ Great 3bed/2bath Brick Home In White Grove Subdivision, Fairhope!! $10,000 PRICE REDUCTION! WAS $225,000 NOW $214,900 ~ Beautiful – Well Built And Energy Efficient! 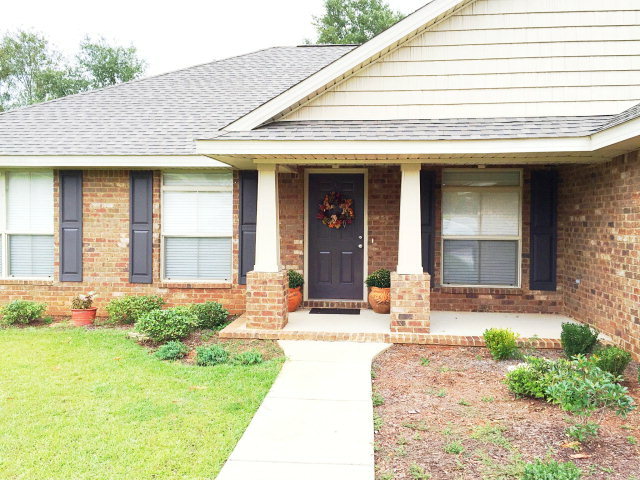 3 BED/ 2 BATH ~ FAIRHOPE ALABAMA! BEAUTIFUL – WELL BUILT AND ENERGY EFFICIENT! Clean and Fresh, Fenced yard ready for the pets, Large open floor plan with Granite, hardwood floors, fresh paint (walls, ceilings, doors, and baseboards), new carpet in the Master, step in shower with separate over sized garden tub to relax in after a long day, energy efficient, enclosed 2 car garage, trees with established landscape and patio. 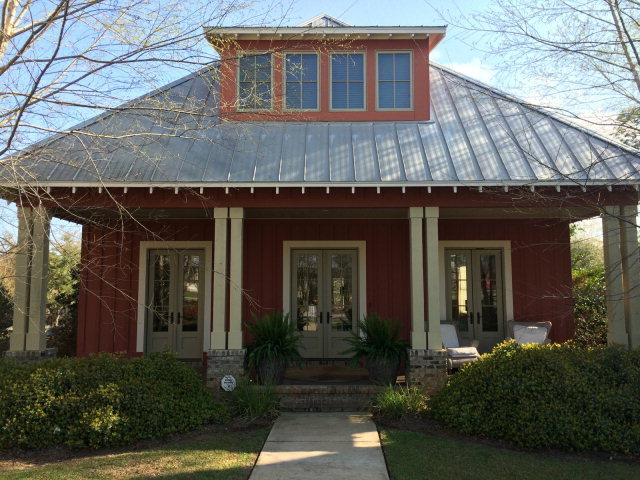 Convenient to all that Fairhope has to offer- schools, shopping, art, festivals, rec center. Well Appointed Custom Home In Rock Creek! WELL APPOINTED CUSTOM HOME IN ROCK CREEK W/TOO MANY EXTRAS TO MENTION.OPEN FLOOR PLAN, COVERED PORCHES,HEATED SALT WATER POOL & HOT TUB AND PRIVATE WOODED BACKYARD MAKE THIS HOME PERFECT FOR ENTERTAINING! SPACIOUS GOURMET KITCHEN HAS CUSTOM ISLAND W/WINE COOLERS,ICE MAKER,GAS, & STAINLESS. PRIVATE MASTER OPENS TO POOL. MASTER CLOSET W/ BUILT IN DRESSERS & SHELVES! BEDRM 3 OPENS TO POOL & COULD BE 2ND MASTER. PELLA WINDOWS W/BLINDS BETWEEN GLASS,OVERSIZED 3 CAR GARAGE, 12 FT. CEILINGS. MUST SEE! 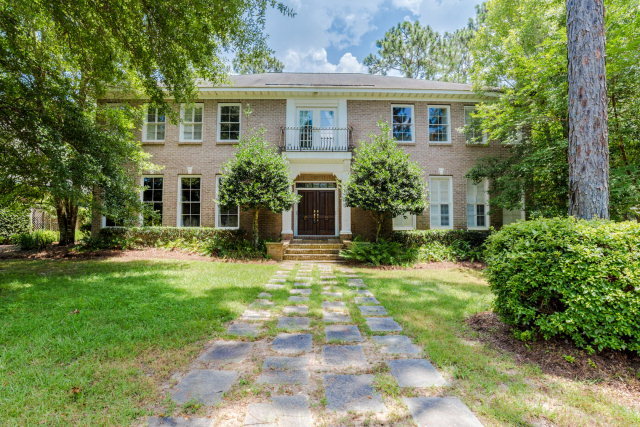 Elegant Updated Home In Lake Forest! $2,000 Buyers Agent Selling Bonus! ~ COASTAL COTTAGE! 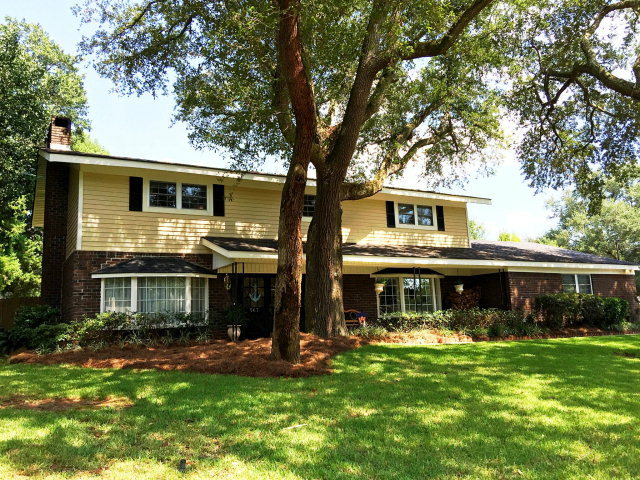 334 Lennox Square ~4BED/4BATH Fairhope Alabama!